Economics is the study of how people make decisions when faced with scarce resources. 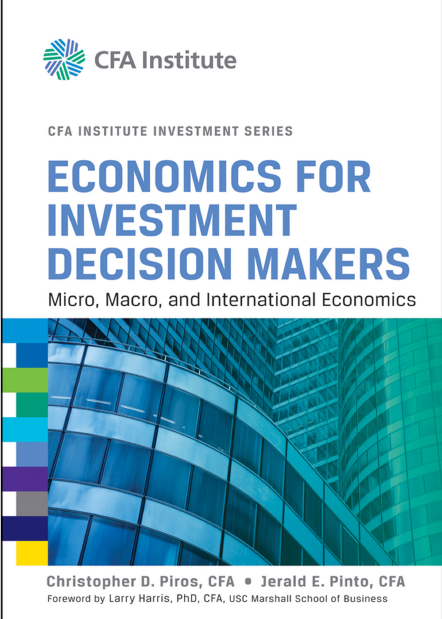 Decisions amenable to economic analysis include business decisions as well as personal decisions. Scarce resources may be tangible things, such as iron or wool; financial assets, such as money or bonds; or intangibles, such as personal time or emotional energy. The decisions that people make influence the actions that they take. Accordingly, understanding economics will help you understand human behavior. Examples of human behaviors that economics can help you understand include how much companies produce (theory of the firm), why people buy certain products (consumer choice theory), and even how many children families choose to have (demand theory).